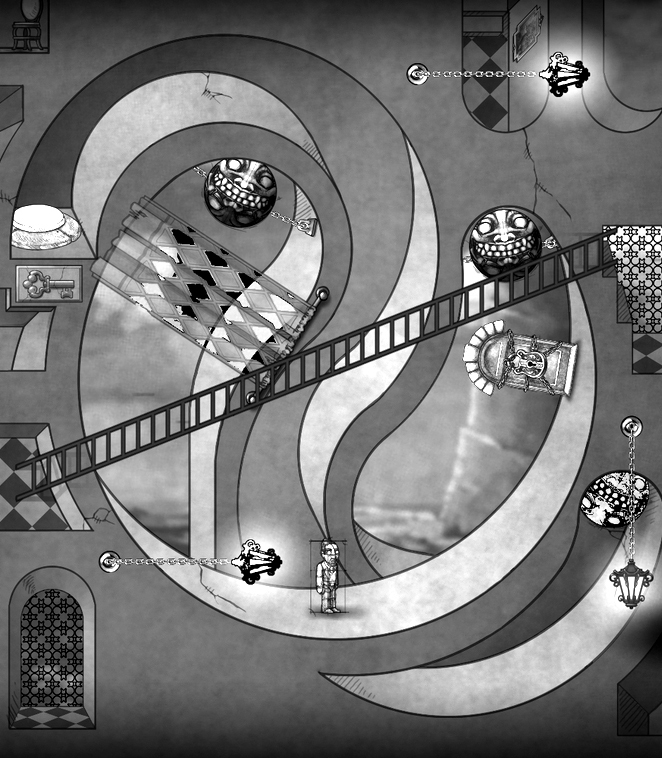 “The Bridge” is a 2-D logic-based puzzle game that forces the player to reevaluate their preconceptions of physics and perspective. Manipulate gravity to redefine the ceiling as the floor, and venture through impossible architectures in an M. C. Escher style environment. Explore increasingly difficult worlds, each uniquely detailed and guaranteed to leave the player with a pronounced sense of accomplishment, while immersing the player into a captivating story.